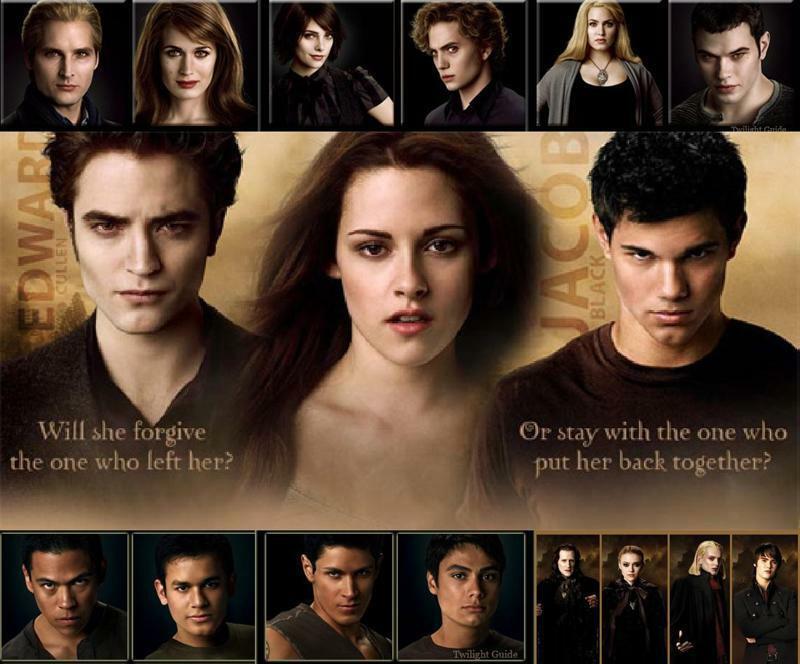 Breaking dawn. . HD Wallpaper and background images in the Breaking dawn club tagged: breaking dawn bella as a vampire edward jacob the volturi. This Breaking dawn photo contains ritratto, headshot, primo piano, and closeup.